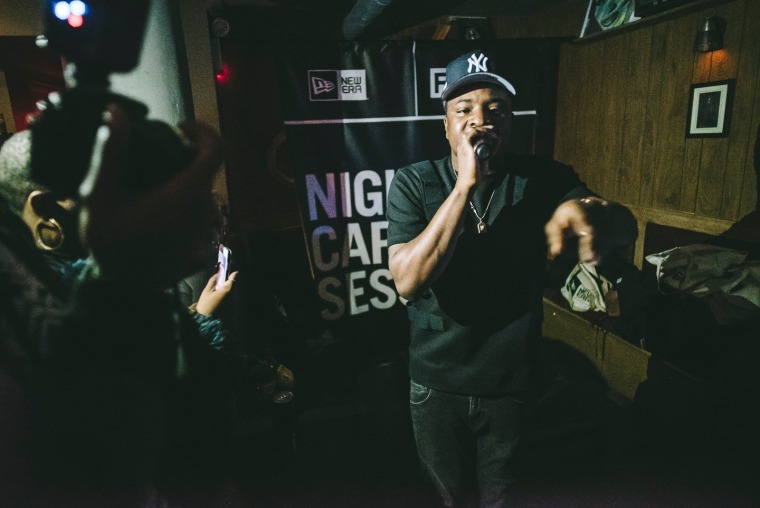 See photos from the D.C.-by-way-of-N.Y.C. 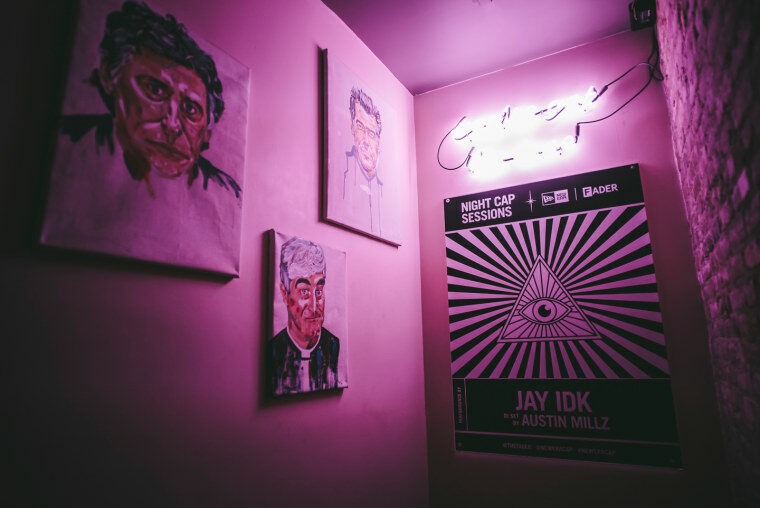 rapper’s set at New York’s The Late Late last night. 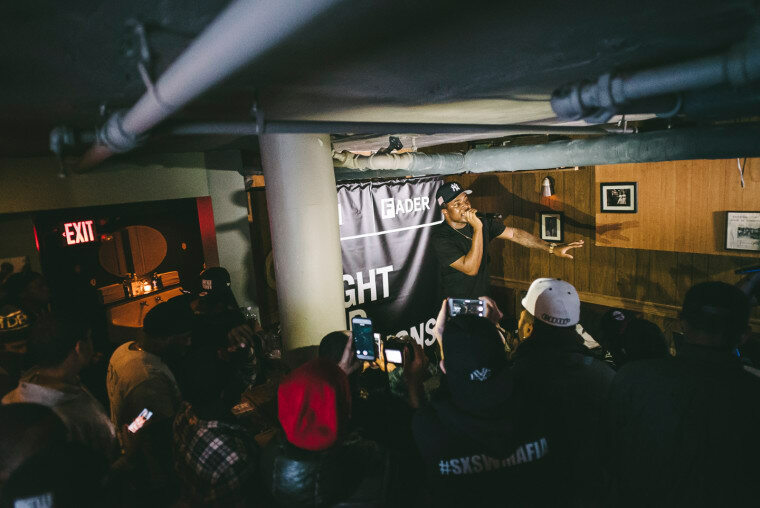 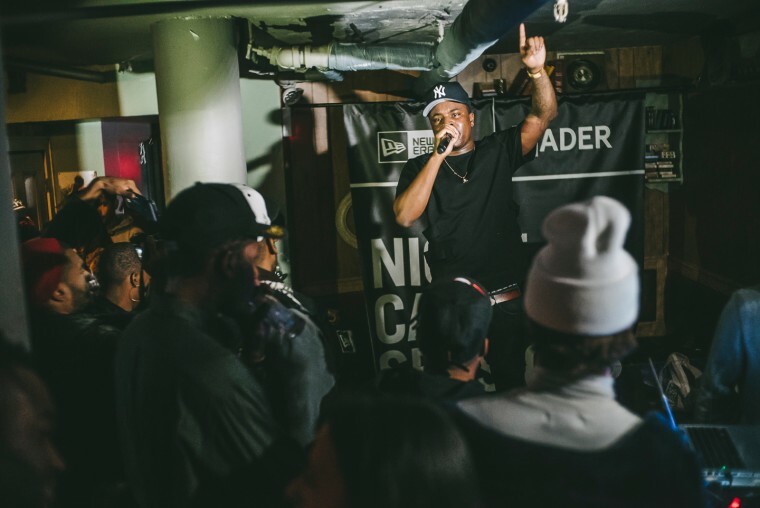 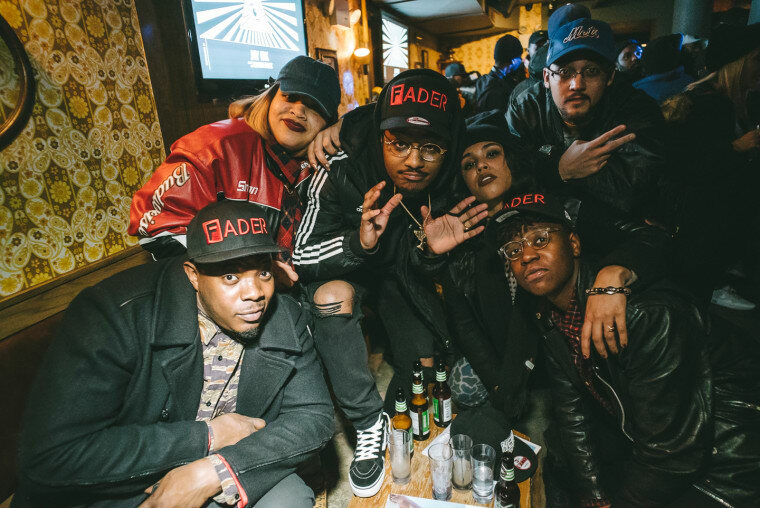 Last night, at Lower East Side bar The Late Late, The FADER and fitted pros New Era threw another bash starring D.C.-by-way-of-N.Y.C. 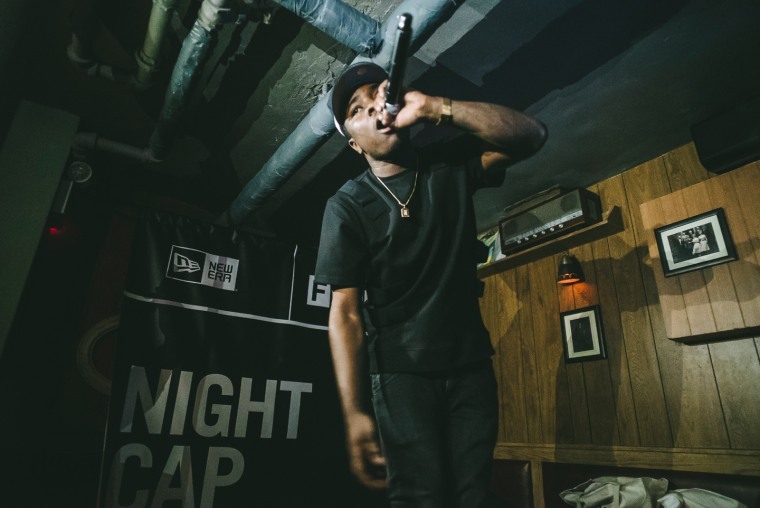 rapper Jay IDK. 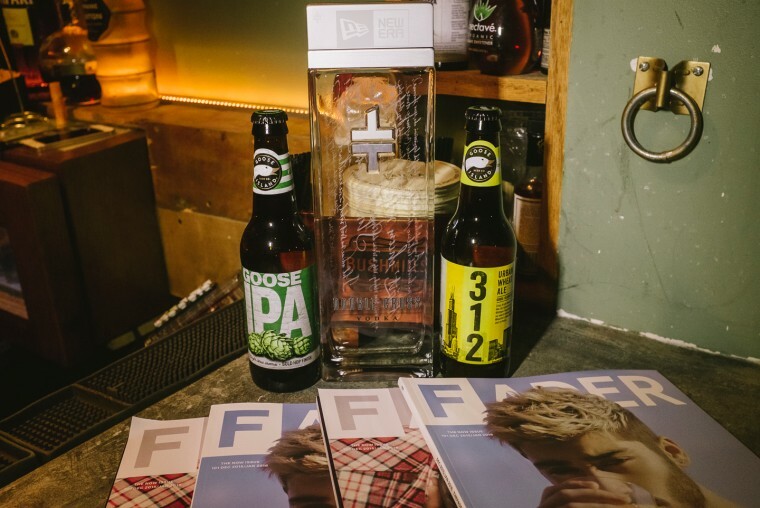 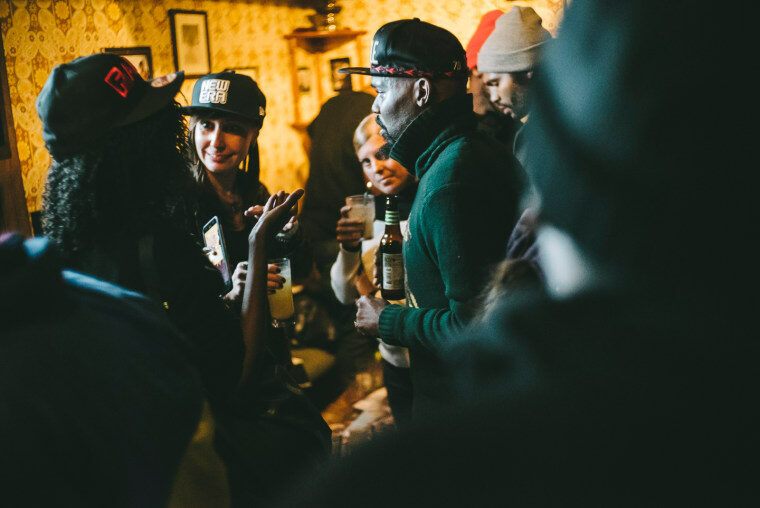 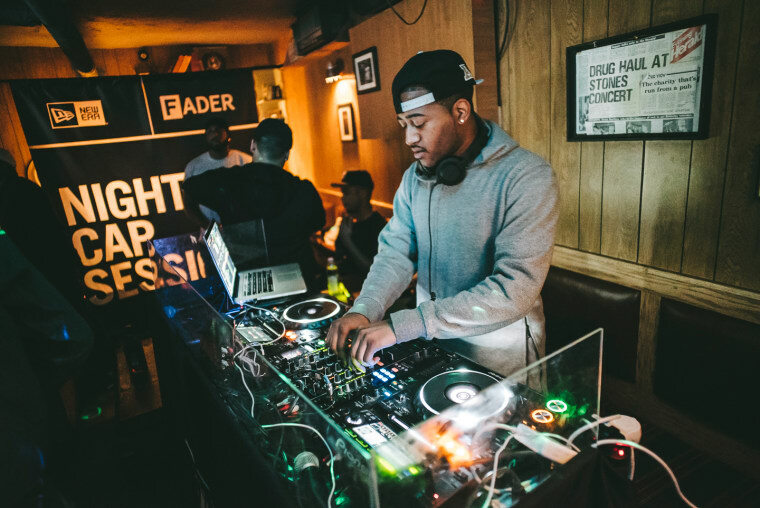 While guests of the New Era Session sipped on complimentary Goose Island IPAs and Doublecross Vodka, Harlem DJ Austin Millz spun hot tracks from the likes of Kodak Black, Madintyo, and more. 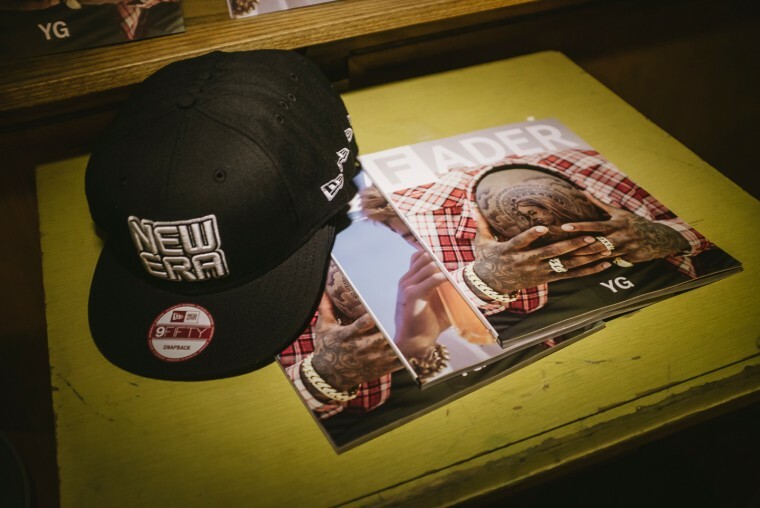 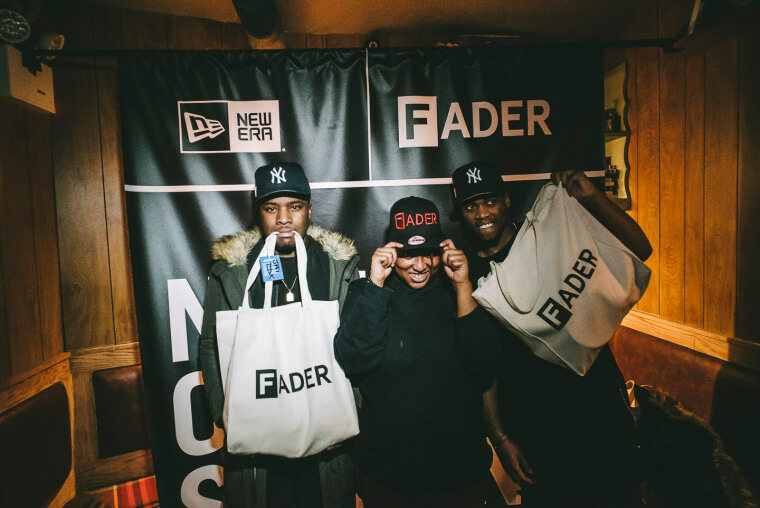 After coming down from Jay IDK's electrifying set, which had the crowd singing along, guests snagged some New Era and FADER snapbacks to take home and treasure. 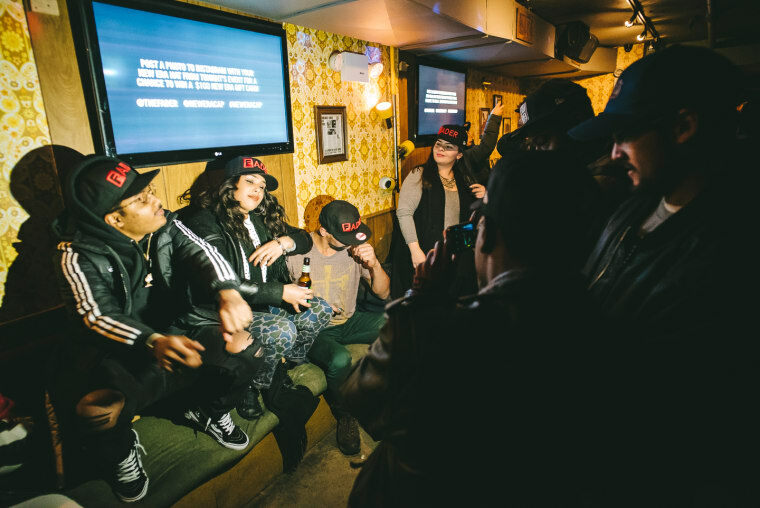 Check out photos from the popping event below.